Besides above-listed services, Buford road pharmacy also has a walk-in clinic and also offers the drugs in wholesale. The lesser known fact about the Buford road pharmacy is the floral shop. Compounding is nothing but customized mixture or manipulation of the drugs which are approved by the veterinarian or approved by any pharmacist if it is prescribed by a veterinarian. In recent years, the concept of compounding became much popular because of the advantages. Our patients in veterinary compounding include a wide range of animals such as cats and dogs, horses, elephant, rats, monkeys. Our team of people includes veterinarian, pharmacists, nurses and support staff. The team with the help of latest available technologies provides the compassionate and sophisticated treatment. The staff is trained and undergoes regular training to add value to the service. We know, today the domestic animal owners are very much knowledgeable and expect the veterinarian to treat them with advanced care. Upon visiting the pharmacy, our veterinary doctor makes the initial assessment of your domestic animal by asking several questions to you. By doing the assessment, we diagnose the diseases the patient is suffering from. The veterinarian shall understand the overall health of the patient, the symptoms of the diseases, and take the patients vitals. Whether to use the compounded drug or not is solely decided by our veterinary doctor only. It helps us in reducing the risk. The assessment of the patient helps in getting the fair idea of the diseases of the patient. Based on initial assessment, our veterinarian will suggest carrying out various tests of the patient. The veterinarian shall give the treatment to the patient based on the result of the test. The veterinarian may ask for further reports if the need arises. For example, further laboratory tests or X-ray etc. Now the veterinarian will prescribe the medications as per the treatment is given. The prescribed customized medicines are provided by the pharmacy itself. The Buford road pharmacy is providing the drugs in different flavors. It includes caramel, marshmallow, peppermint, carrot, chicken, strawberry, tuna, apple, beef, shrimp, alfalfa, banana, and many more. Our veterinarians create innovative dosage forms such as creams, capsules, ophthalmic, injectables, and suspensions. 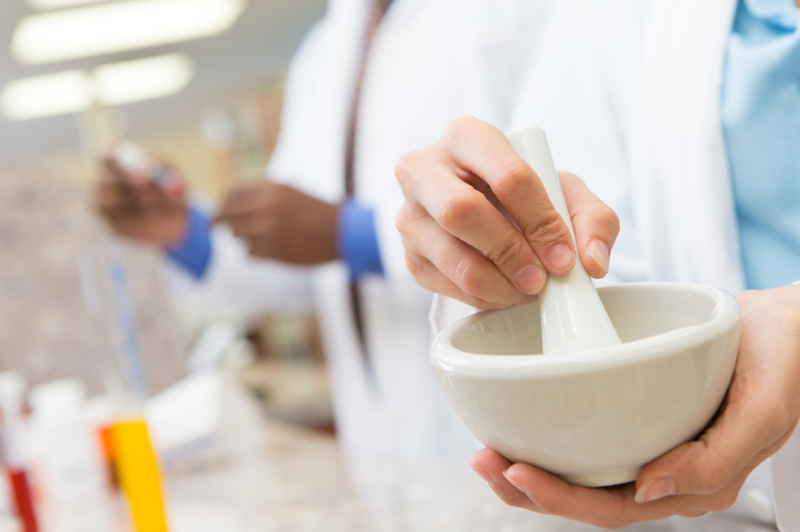 The patient shall get discharged upon getting the compounding medicines. The follow-up call is arranged by the doctor based on the number of factors such as severity of the diseases, drugs prescription etc. The Buford road pharmacy believes in providing the best patient-centric services with the compliance of all the relevant applicable laws and regulations to the pharmacy. The pharmacy owns the license from US food and drug administration. The compound preparation is carried out by following the procedures prescribed in law. Further, there is the number of other laws which are specifically applicable in case of veterinary compounding. Years of experience in the field of veterinary compounding has given us the competitive edge and helped us in setting the higher benchmark in a compounding pharmacy. One of the most important aspects regarding our veterinary compounding medicine is we offer affordable medicines. Buford road pharmacy uses compounding medicine techniques only when no other techniques are practical. The safety measures and other precautions for side effects are explained well by us. The Buford road pharmacy offers services for the delivery of drugs without paying any extra charges. The customer can choose whether to pick the medicine up or want it delivered at home. The delivery is completely FREE. The customer needs to give us the address where the drug to be delivered. The Buford road pharmacy also provides the prescription refill services. The objective of prescription refills is managing the overall health and the medical plan in a better and improved manner. The Buford road pharmacy can do it for you. Simply fill the form available online or give us a call. Upon receiving your email, our executive shall confirm the order. The prescription can be delivered or you can pick it up based on your preferability. The Buford road pharmacy, Virginia is the independent pharmacy located near you. Being locally owned pharmacy, we have an added advantage. We can offer superior quality of services compared to the other drug chains. The chain pharmacy stores are costlier and the customer might not be in a position to afford the drugs. Further, personal care and personalized attention to the patient and pet owners distinguish us from the market. The Buford road pharmacy believes that your pets are special to us equally. We provide the best possible customization care. This makes us the best pharmacy in Richmond, Virginia.